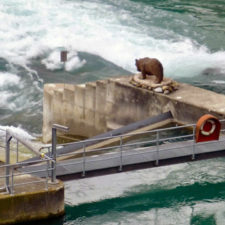 Planning a visit to Switzerland? 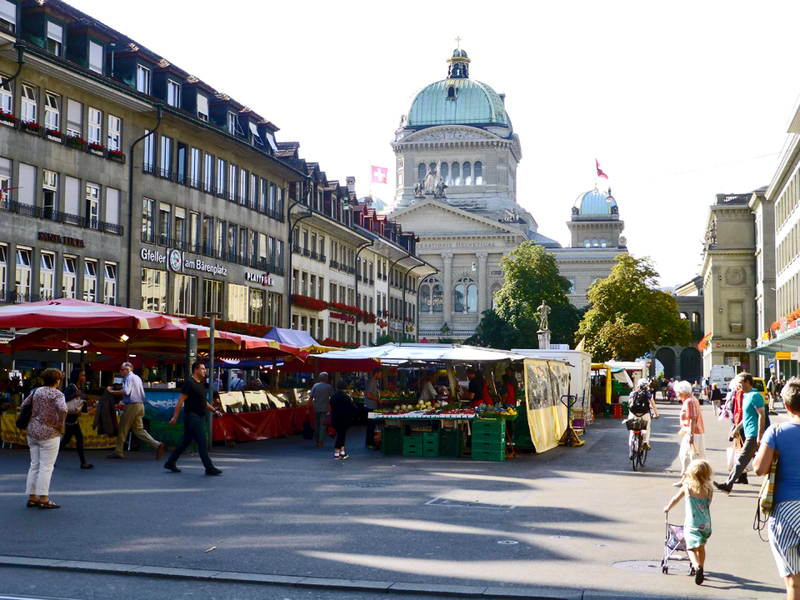 Don’t miss Bern, it’s laid-back capital, or or federal city, as the Swiss call it. There’s far more to see and do than you might expect. The medieval center is a UNESCO World Heritage site. Most buildings were built of stone after a devastating fire in 1405 and remain to enjoy today as unique shops, cafés, restaurants, museums and more. 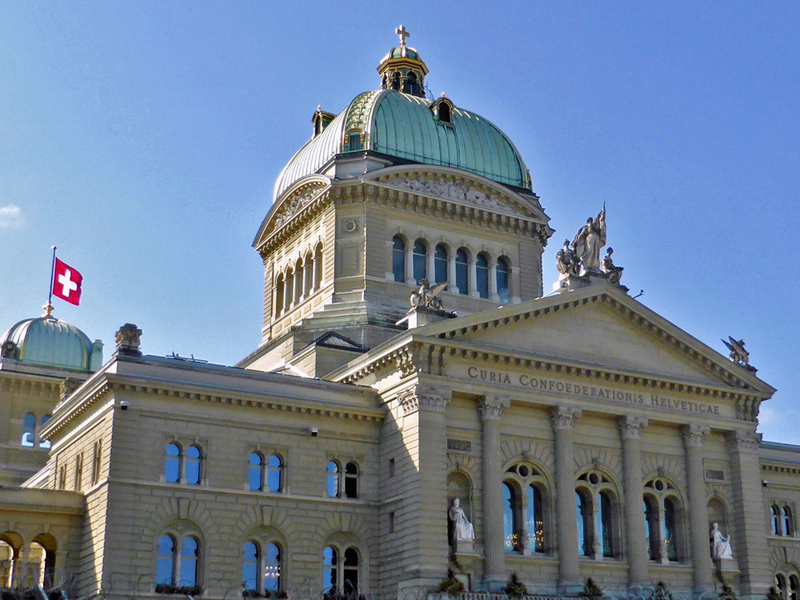 Bern was chosen as the political capital of Switzerland over larger cities like Zurich or Geneva for its more central location. It also has a powerful history. 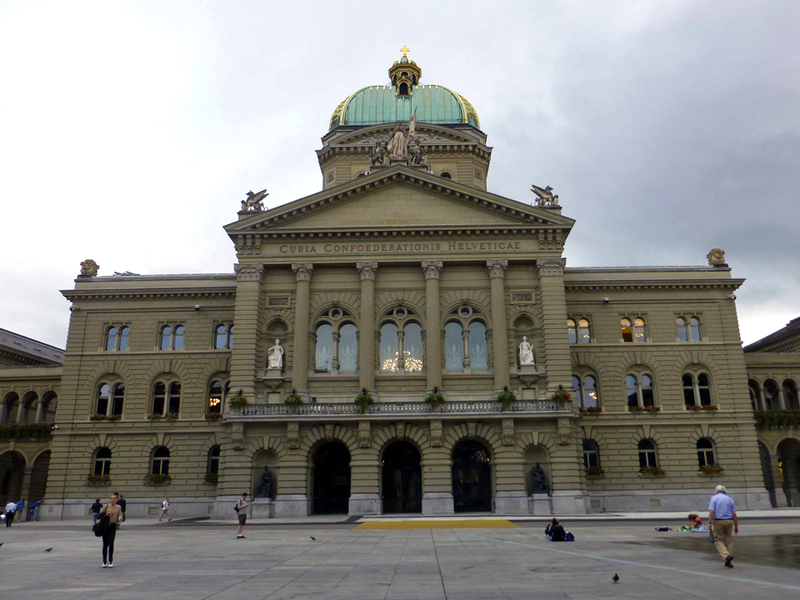 In the 18th century Bern’s patrician government controlled 52 territories. 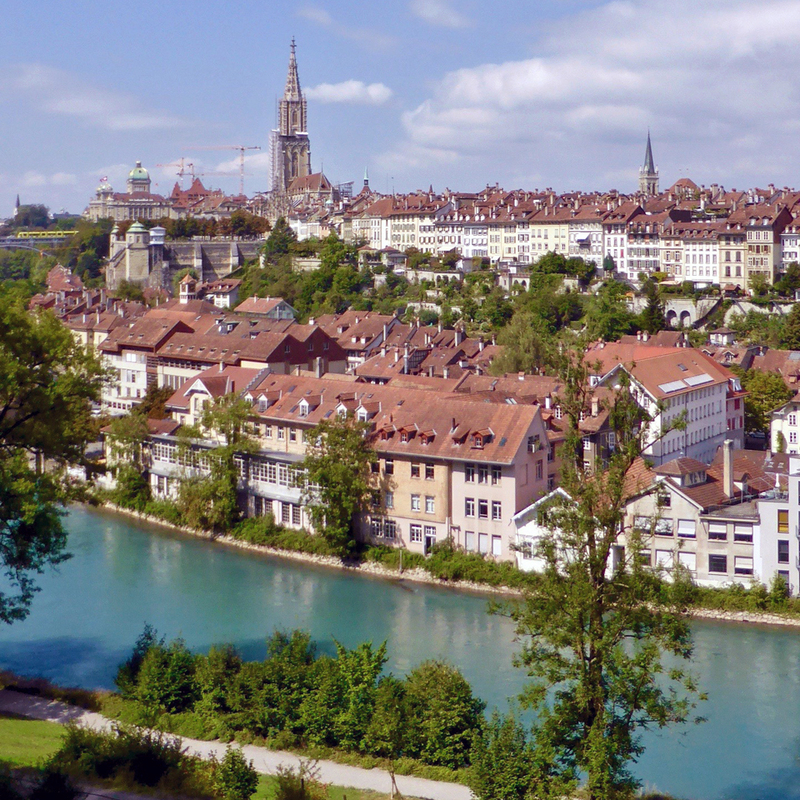 Bern became the capital of the Swiss Confederation in 1848. Anyone can observe the debates at the Federal Palace, home to Parliament. Free tours are offered when Parliament is not in session. 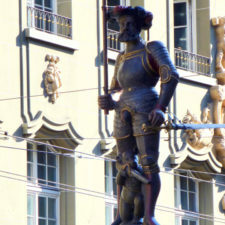 Bern was founded in 1191 by Berthold V, Duke of Zähringenon, on a peninsula formed by a loop in the Aare River. Legend has it that the duke named it for the first animal he found in the woods. 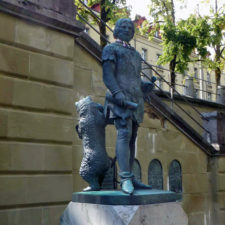 …to the live ones kept in Bern’s bear pits for over 500 years. 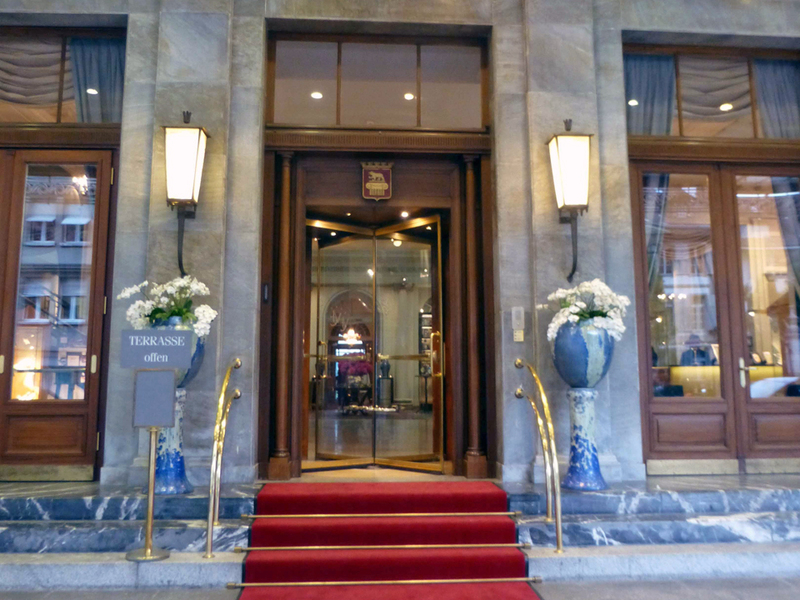 We used our Swiss Travel Pass for the tram from the train station right to the Hotel Allegro . Soon we were ready to head out along Kornhausstrasse, a street named for the former granary. 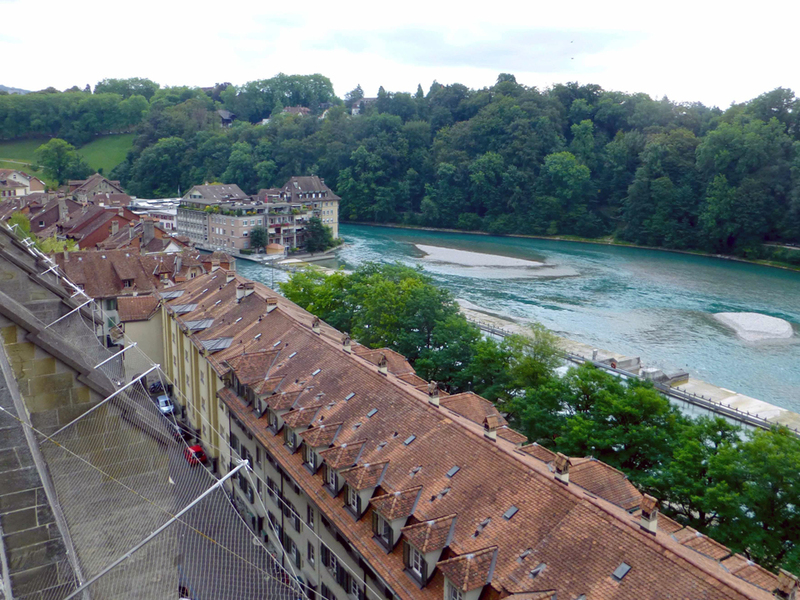 We crossed a bridge spanning the Aare River and looked down the river toward the Botanical Garden. It was an unseasonably hot summer day and people were floating down the Aare River, enjoying the cool clear water from the Bernese Alps. Many carried their belongings in wet bags. We continued on to a fountain featuring a colorful child-eating ogre who, according to some, is Kronos, King of the Titans, who ate his children at birth because of a prediction his child would dethrone him. 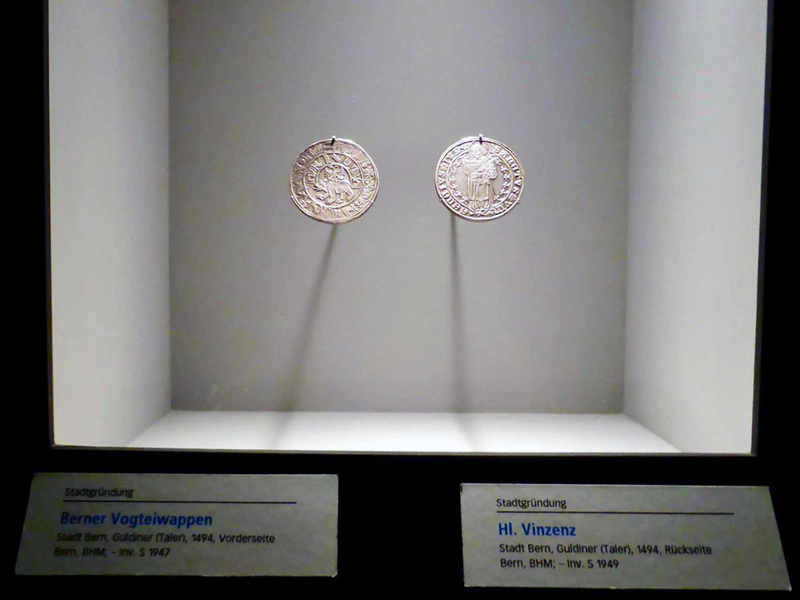 His wife gave him a stone in place of one baby, Zeus, who grew to defeat him and force him to disgorge the others. 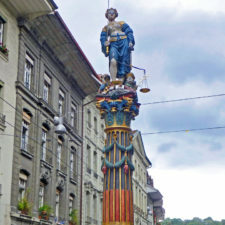 Bern is known as the City of Fountains and has over 100 of them. 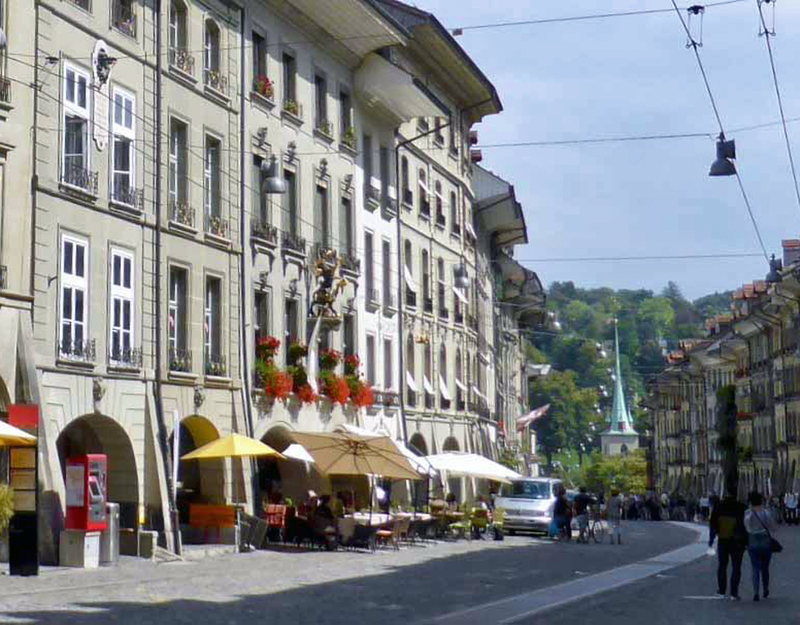 Eleven were built in the Renaissance-style in the 16th century to reflect the city’s prosperity. 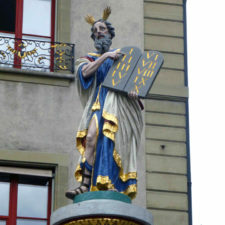 They were created after the Protestant Reformation so feature heroes, allegorical figures, or special events, not saints. 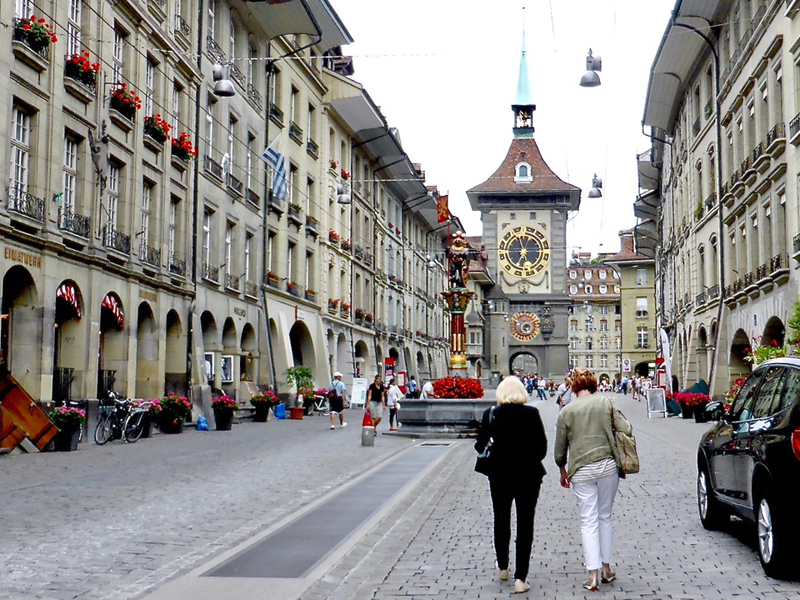 There are 2.3 square miles of wide streets with fountains, towers, and covered arcades in Bern’s Old Town. 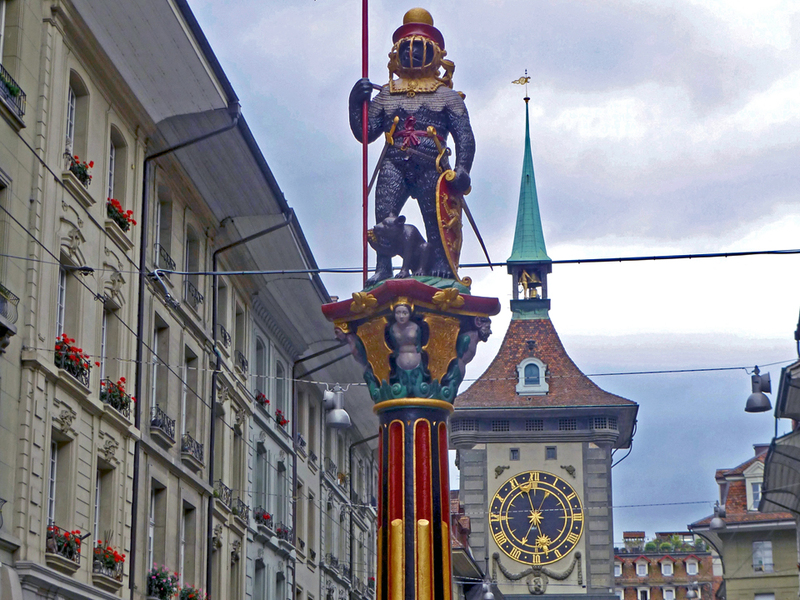 We headed to the landmark 15th century Clock Tower, built as part of Old Bern’s main gate and 13th century city wall. 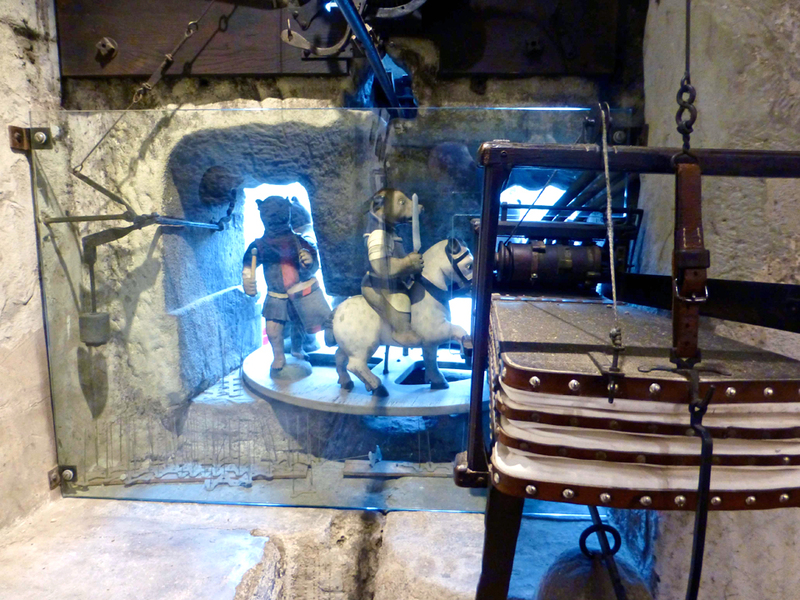 We took a tour of the clockworks and climbed the tower’s spiral staircase to see the ingenious mechanism. It was built in 1530 and is wound every day to power the 24 hour astronomical clock, two tower clocks, and the mechanical figures that come to life four minutes before the hour. 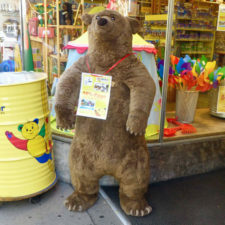 As the hour approached, bellows whooshed for the rooster’s crow and bears circled in and out during the 4 minute display that culminated in the famous third crow of the rooster. 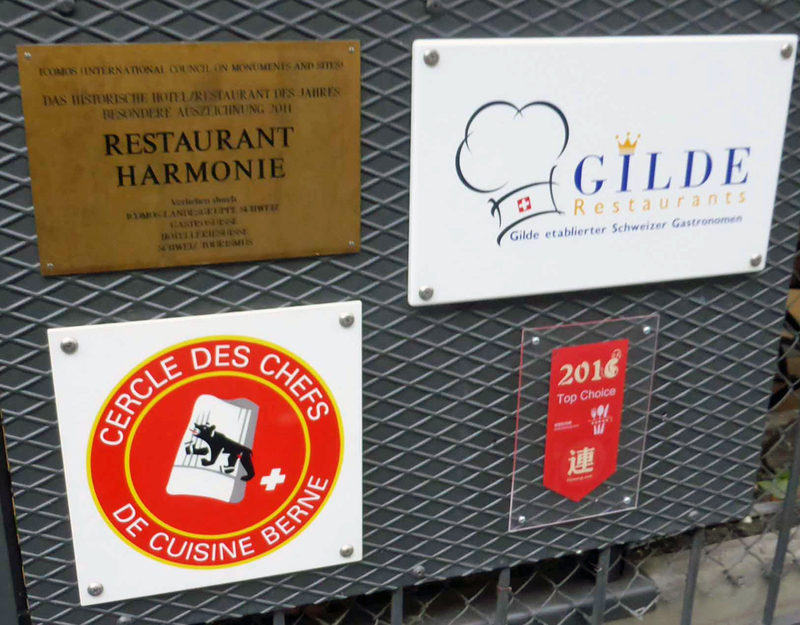 We were near the Restaurant Harmonie, an historic and award-winning local favorite for Swiss classics and the best fondue in town, but that could wait. We enjoyed the shade of the medieval arcades along Kramgasse as we strolled past upscale shops and other restaurants. 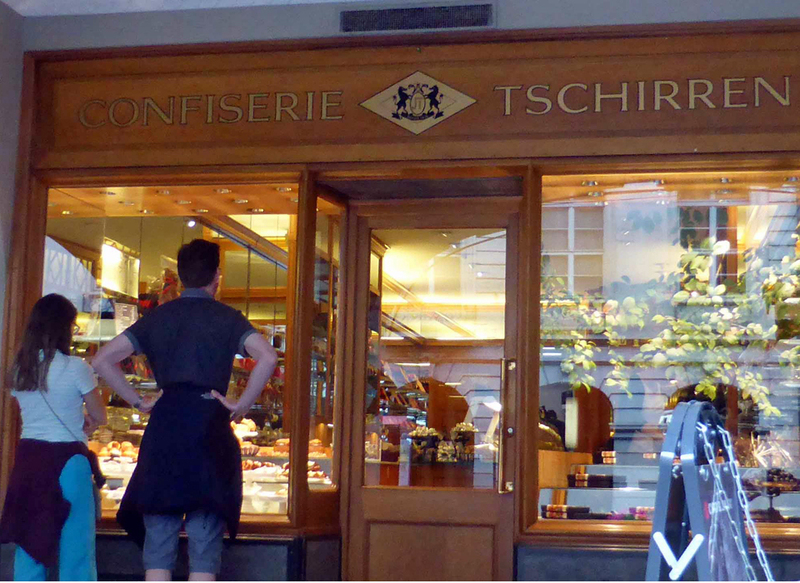 We were tempted by the food in the shop windows –fine cheeses at Chäsbueb, elegant chocolates in Confiserie Tschirren, and the hazelnut gingerbread at Confiserie Eichenberger. 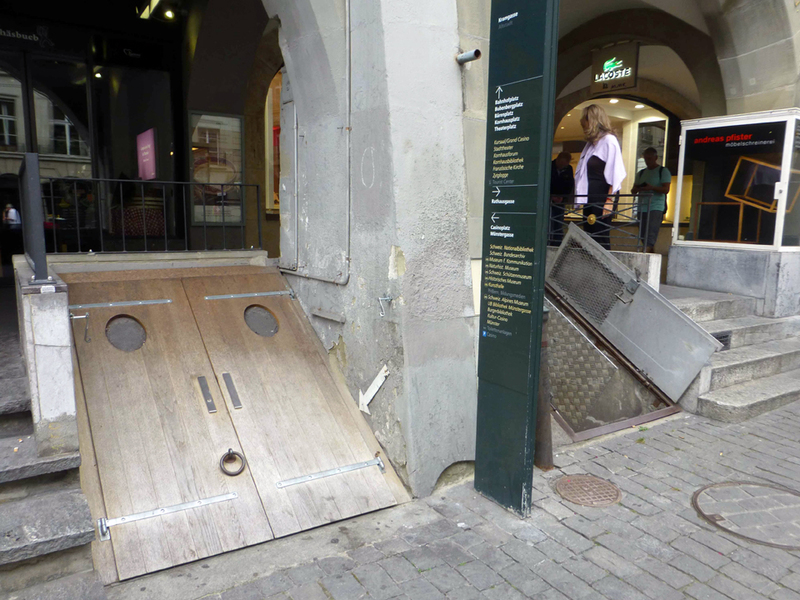 There were many sets of low doors along the way that lead to cellars originally built to store wine. 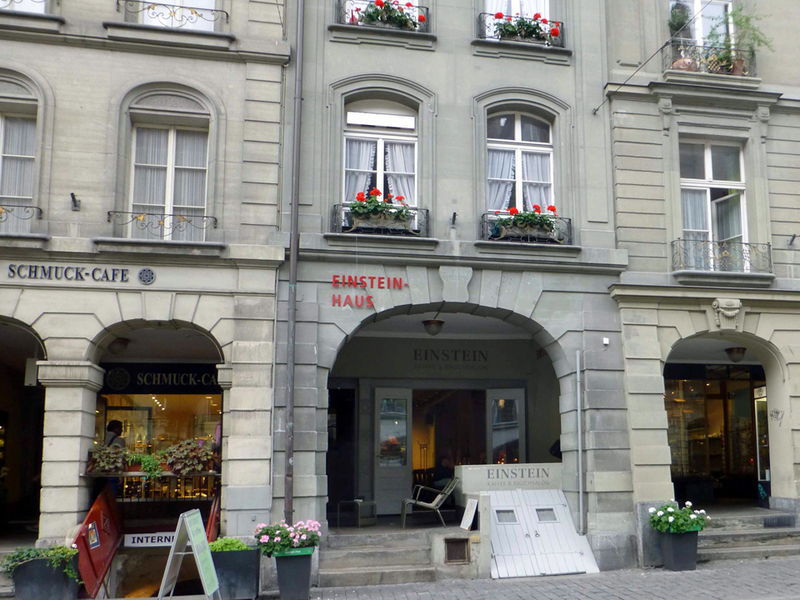 From 1903 to 1905, Albert Einstein lived with his first wife, Mileva, and their son, Hans Albert in an apartment at #49 Kramgasse, now known as Einstein-Haus. 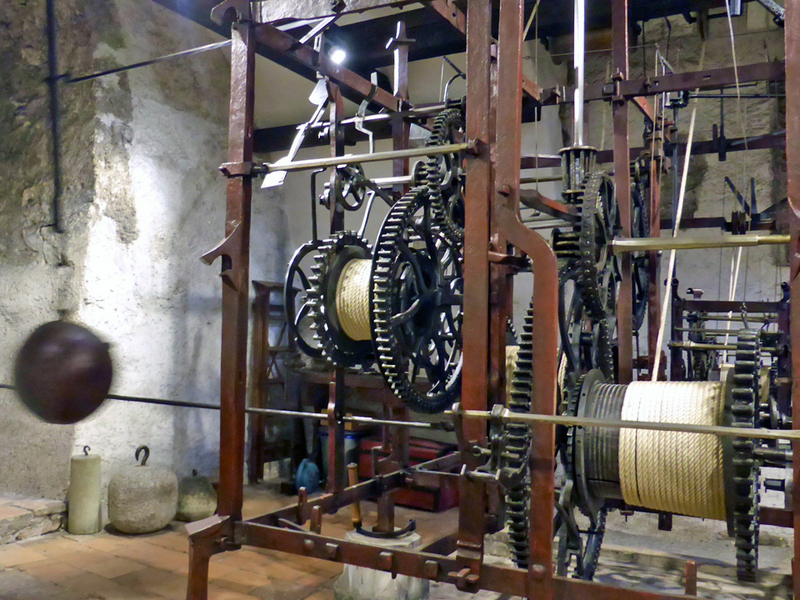 It has been restored to the period and is now a museum. 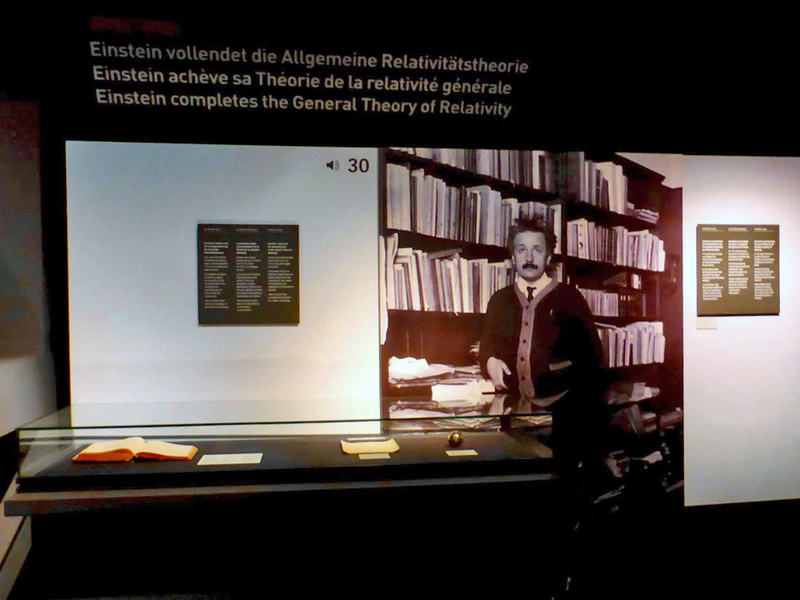 Einstein worked in the patent office and developed the Theory of Relativity in Bern. Inspiration for time being relative to movement came while he was on a streetcar looking at the clock tower. We continued along Kramgasse past guild houses. 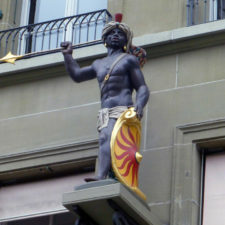 The large figures on their facades indicate their specialty. 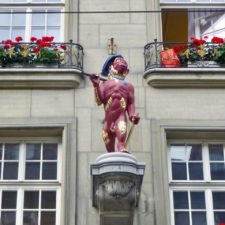 A monkey on the guild house, or zunfthaus, of the stone masons represents the stone slab with that name for the stone cutters guild. We continued toward the spire of Nydegg Church, built in 1494. It was built on the former site of Duke Berthold V’s castle of Nydegg that guarded the river crossing. 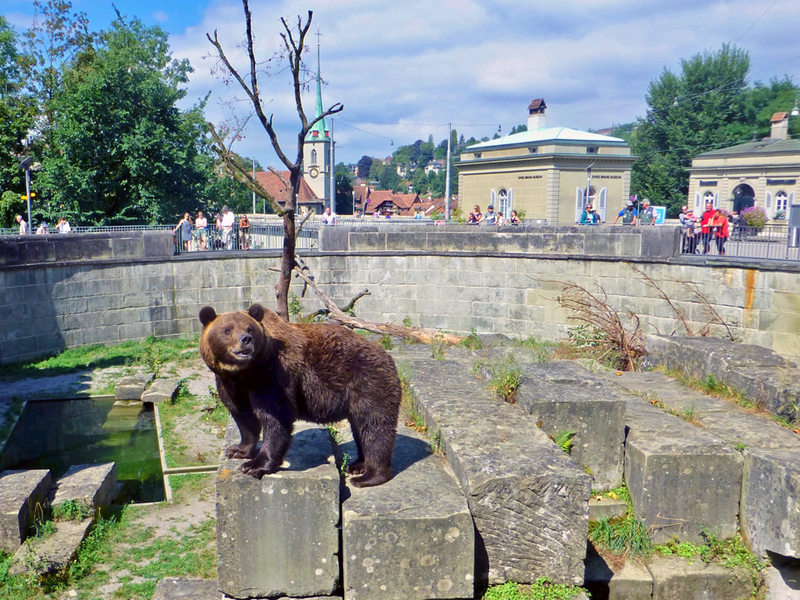 We stopped at the bear pits, a popular attraction that was expanded in 2009 and is now connected by a tunnel to a hilly area and plunge pools where there is a protected viewing area for watching the bears at play. Restaurant Altes Tramdepot, by the Bear Park, was recommended to us for the view of the Old Town and their freshly brewed beer, but we didn’t stop for a drink. 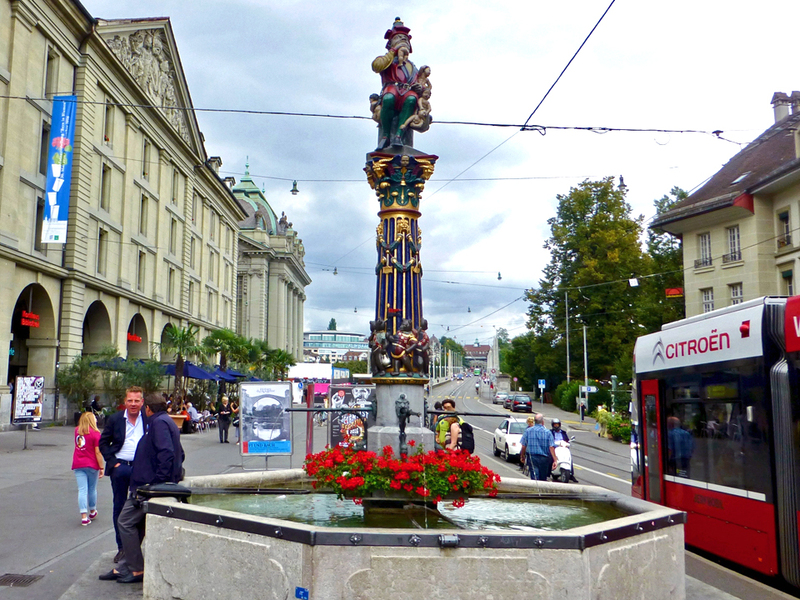 There was still too much to see, and in Switzerland you can fill your water bottle at any fountain. We headed back along on Junkerngasse, a quiet residential area of 18th century patrician homes that are mostly divided into apartments now. 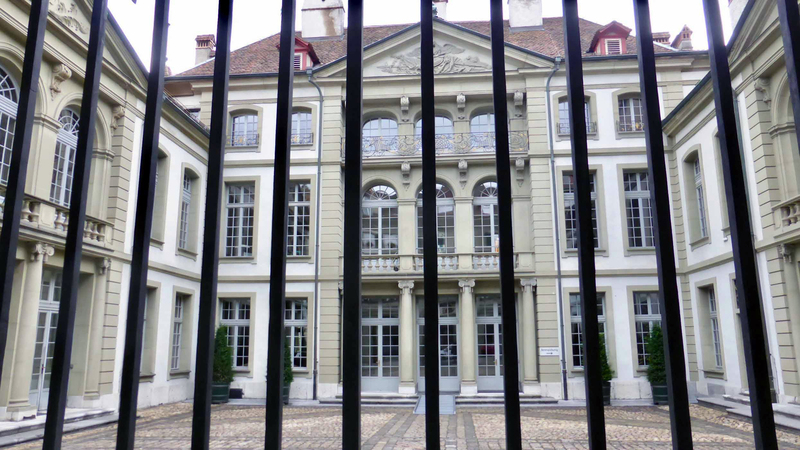 We passed von Erlach house, the the French Baroque home of a wealthy and powerful noble family of mayors and military leaders so influential they were the only ones allowed to have a front courtyard. Napoleon’s troops were headquartered here for four years and it now serves as offices for city mayor. It is a polling place with a ballot box on the gate. 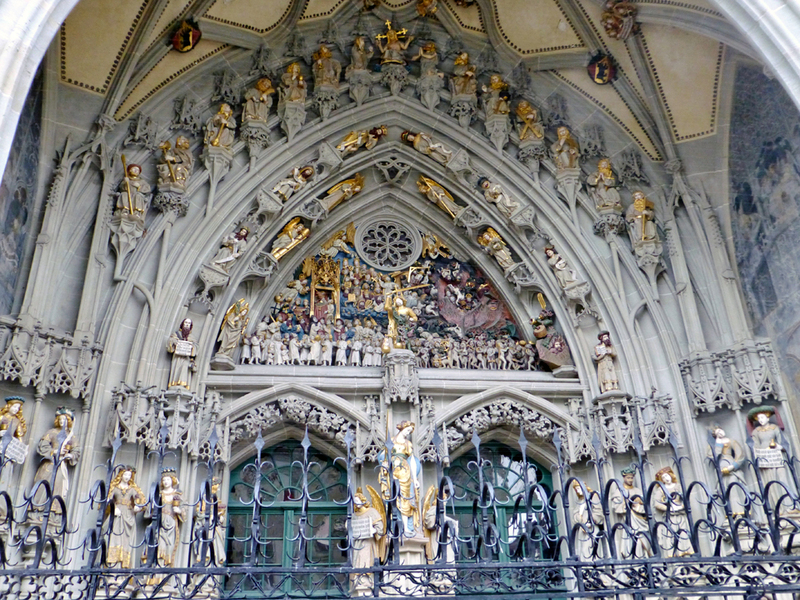 Bern Cathedral, known as Münster, was being renovated, but we stopped to admire the depiction of the Last Judgement above the entrance door. 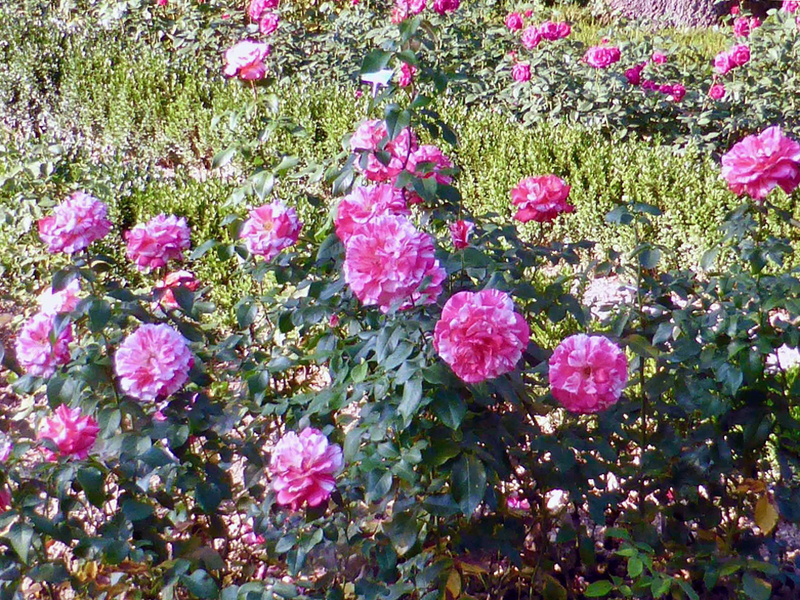 As a reminder to all who pass by, blissful virtuous people are shown in heaven to the left, the right hand of God, and those who misbehaved are being tortured and tormented in numerous ways in hell, to the right. 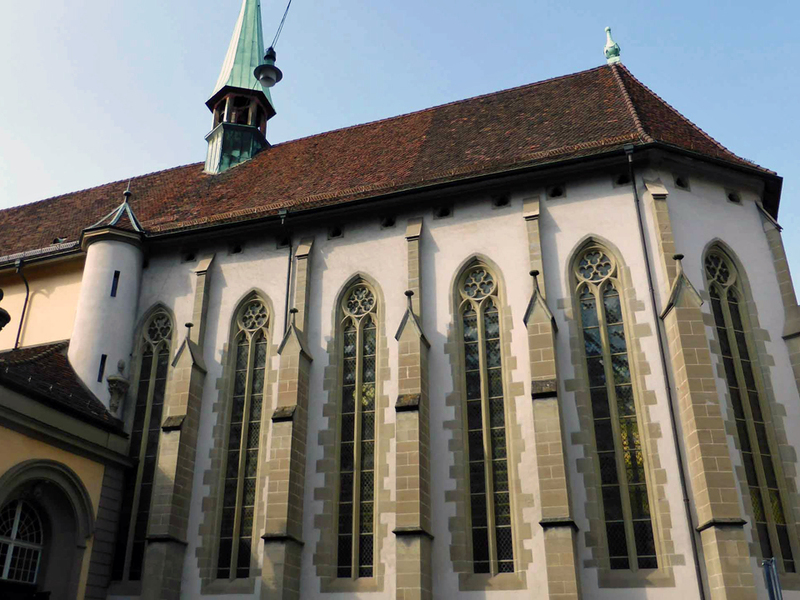 Construction began in the 1420s on the cathedral, which continues to be Switzerland’s largest ecclesiastical building. It has the nation’s largest bell, at ten tons, and tallest church tower, completed in 1893 and 100 meters high. 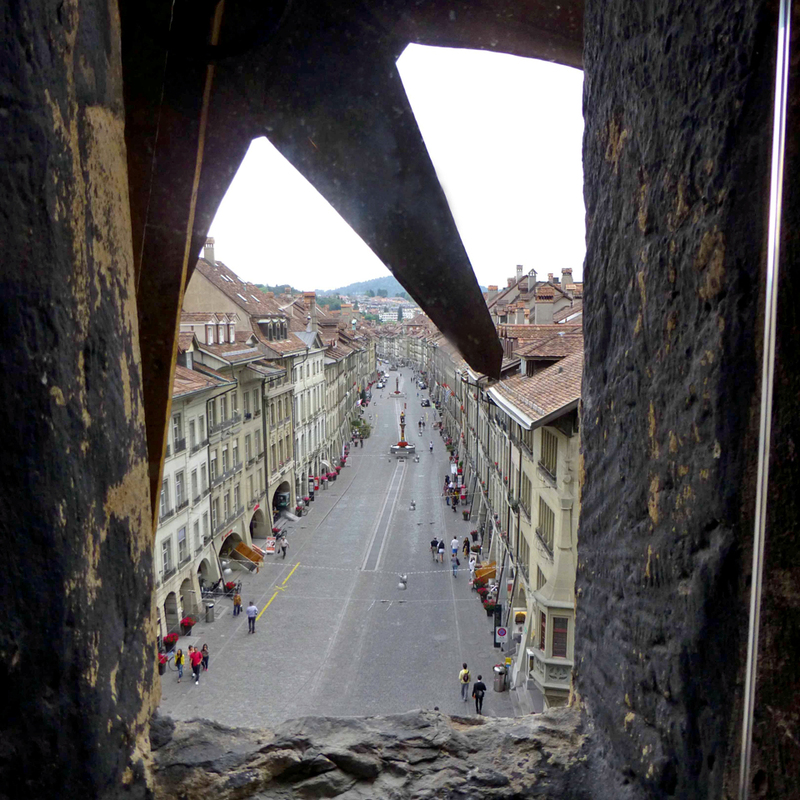 Those who climb the tower see the carvings, gargoyles, and, on a clear day, a spectacular view of the city, Bernese Alps and Jura. The Protestant Reformation in 1528 brought radical change. 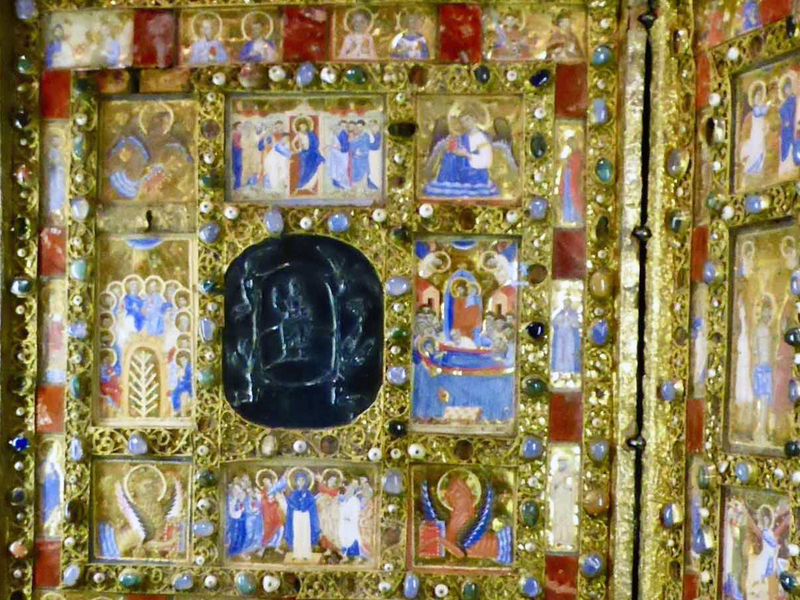 Statues and images of saints were discarded and services were conducted in the local language, not Latin The focus was on the pulpit. 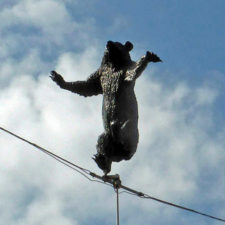 Events like the pre-Lenten Carnival, theater and music were abolished. Feasting, however, was an allowable pleasure, and the wealthy entertained lavishly. 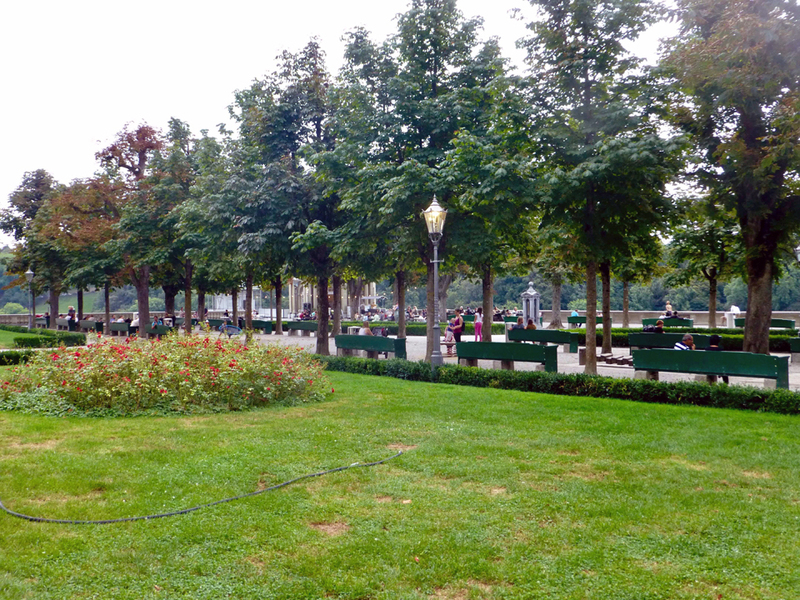 We walked to the adjacent Münsterplattform, a popular garden area with benches and a nice coffee shop. 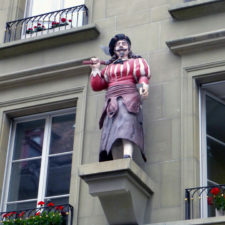 It overlooks the lower town area, where a different dialect still exists among a small group of people. 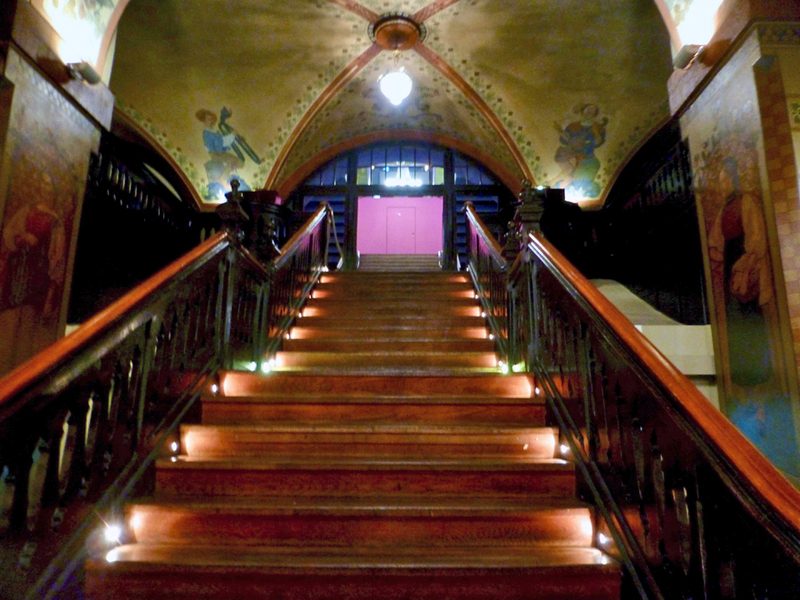 Casanova once stayed in that former red light district where one could get a tooth pulled and more. 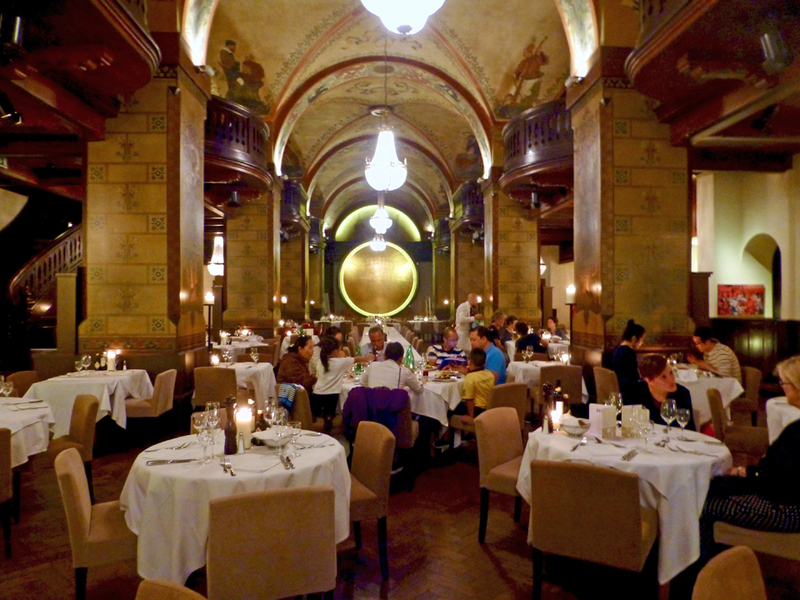 Our unique setting for dinner was the beautifully renovated Kornhauskeller, which specializes in traditional Bernese specialties and regional Italian cuisine. Cross-shaped vaults and Münger frescos towered above us. Kornhauskeller, Bern The large circle at the end shows the size of the end of the wine barrels. 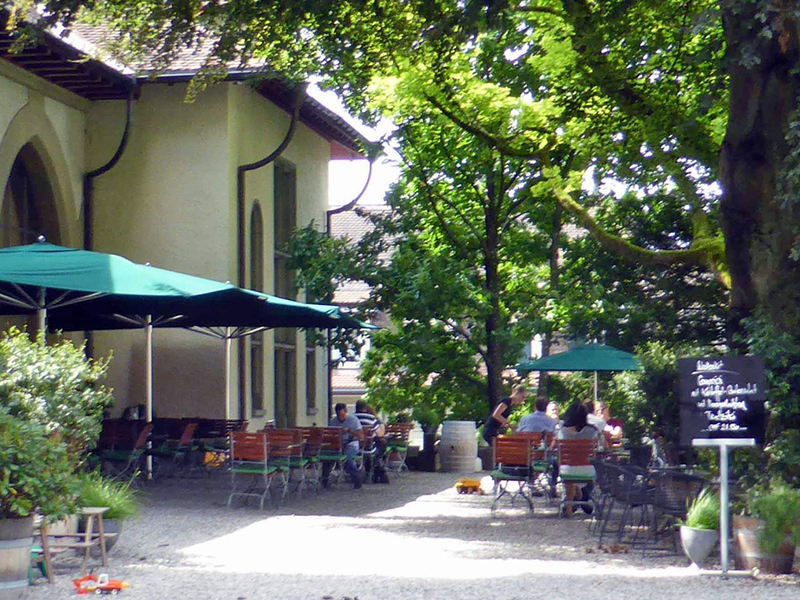 The Kornhaus was built between 1711 and 1718 to store grain above ground and copious amounts of wine below, enough for everyone to have a liter a day, even prisoners. Steps were built wide and steep for rolling down oak wine barrels so enormous that when Napoleon’s soldiers were here and opened one four men drowned. The enormous circle on the wall at the end of the cellar is actually the base of one of these wine barrels. 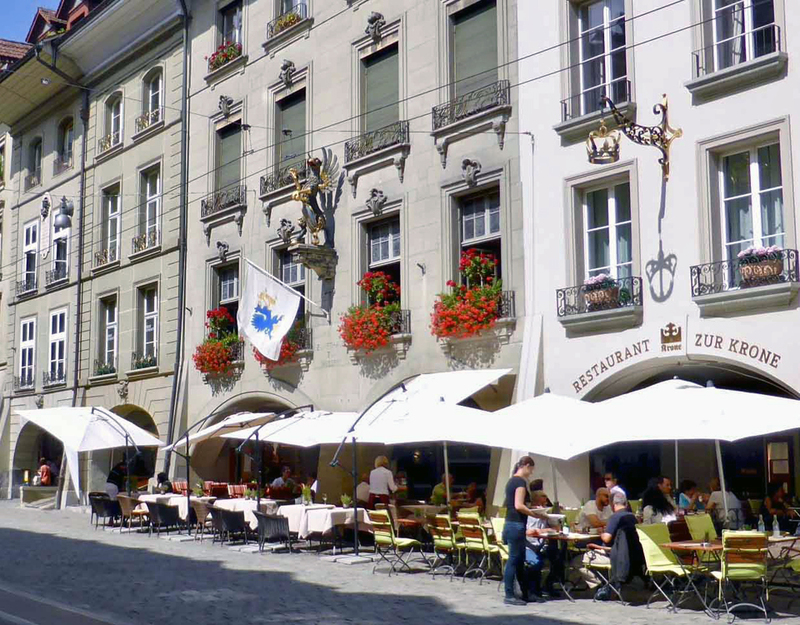 We contemplated stopping for a drink one of Bern’s five-star hotels. 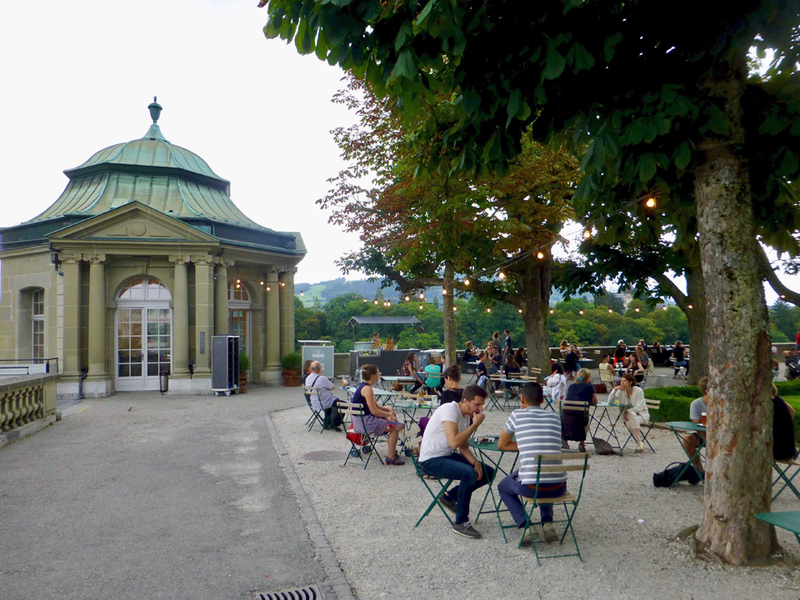 The Sky Terrace of the Hotel Schweizerhof has a 360 degree view of the city and the Bellevue Bar at the Bellevue Palace Hotel is where politicians make deals and celebrities might be spotted. 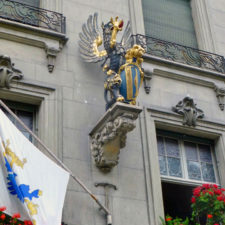 Queen of England, Sophia Loren, and Charlie Chaplin are but a few who stayed at this official guesthouse of the Swiss government. 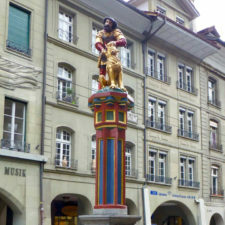 With just two days in Bern, we wanted to be up early so returned to our hotel. It was market day in the morning on and around Parliament Square. On our way to the market we walked past the French Church, built for a Dominican monastery in 1269 and the city’s oldest church. It served the Huguenots who sought refuge in 1685. They brought watchmaking technology to Switzerland, which led to renowned Swiss brands like Omega and Tissot. 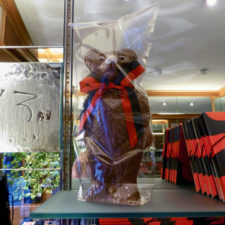 We headed down Marktgasse to Beck Glatz Confiseur on Marktgass Passage in search of Mandelbärli, the Bernese almond bears made of almonds, butter sugar, and egg whites and soon found ourselves by the elegant copper-domed Bundeshaus, also known as the Federal Palace. 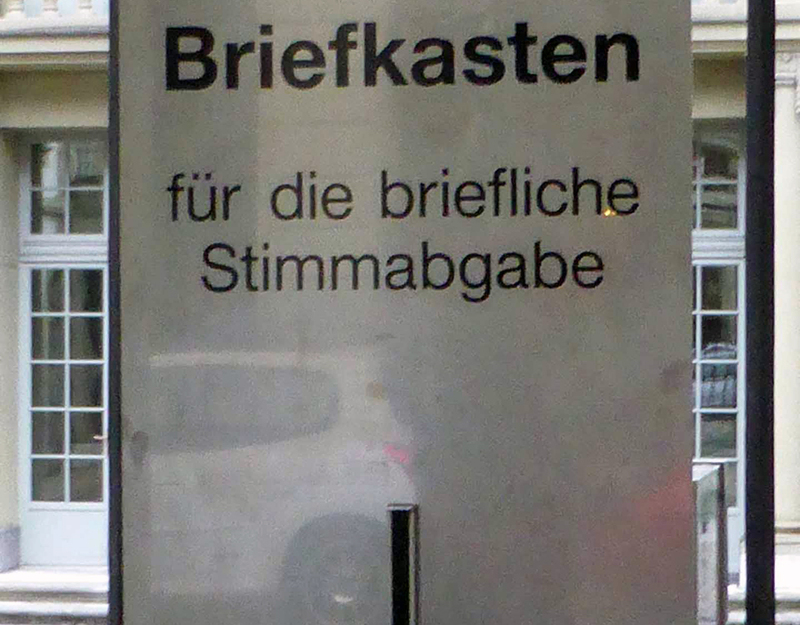 The Swiss cantons donated materials for the building, including marble from Ticino and embroidery from St. Gallen. Children are delighted by the 26 water jets in front out front, one for each canton. 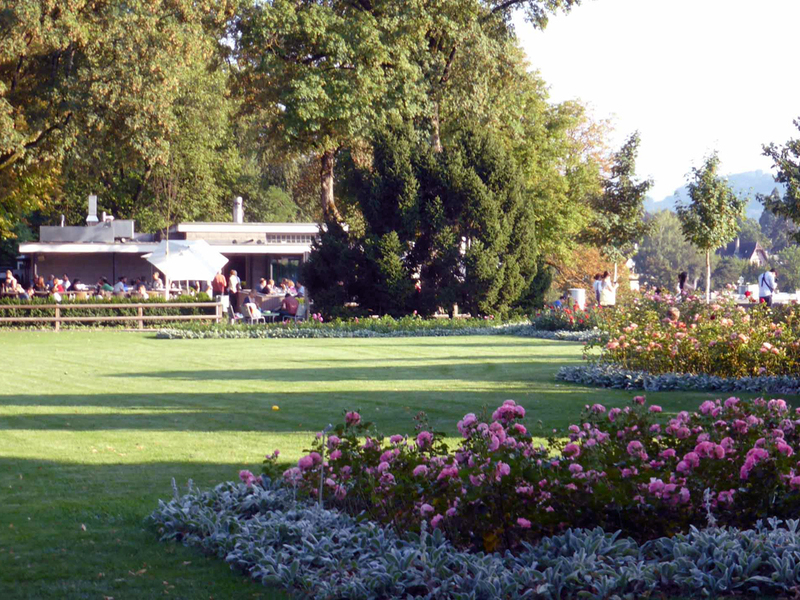 After browsing the foods and flowers at the market we took Bus 12 to the right bank, the newer part of the city, to the Zentrum Paul Klee. 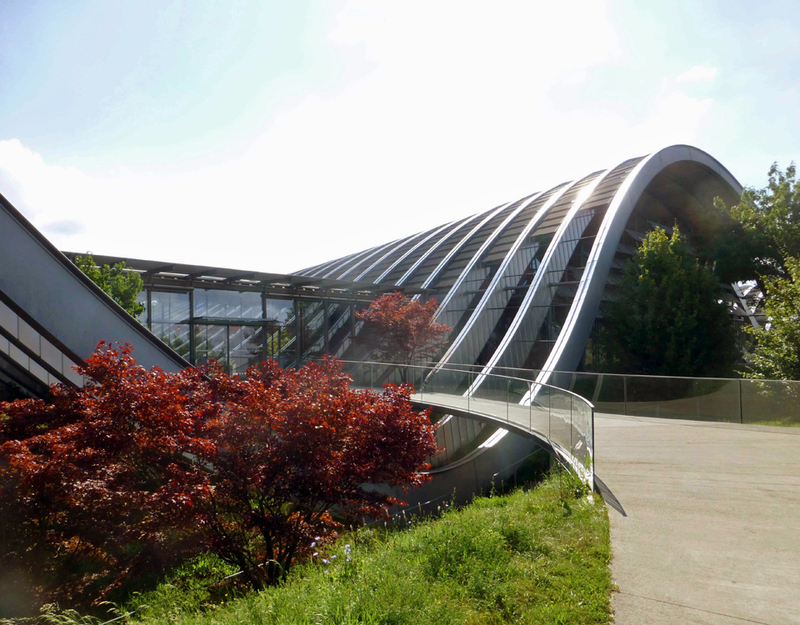 The undulating building was designed by renowned Italian architect, the Swiss-born Renzo Piano, to reflect the landscape. 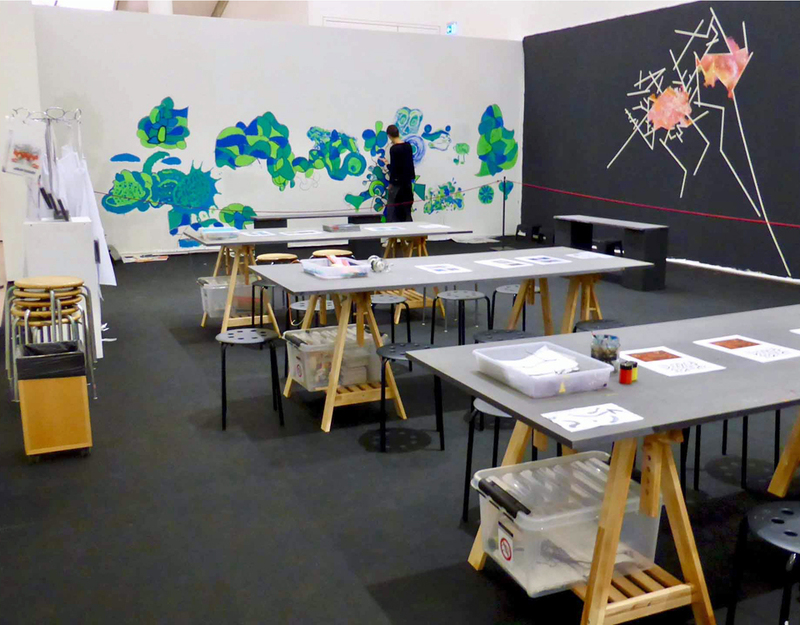 It features an extensive collection of the Swiss-German artist’s playful abstract and paintings and brings art to the people with music and theater areas and a children’s workshop. 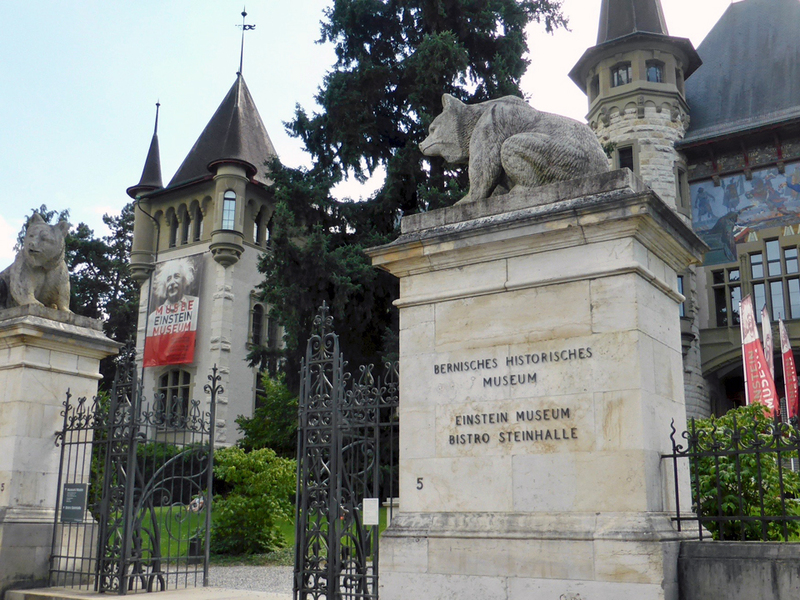 We spent the rest of the day surrounded by the treasures of the Historical Museum, Switzerland’s finest museum of cultural history. The world-class collection dates from the Stone Age. 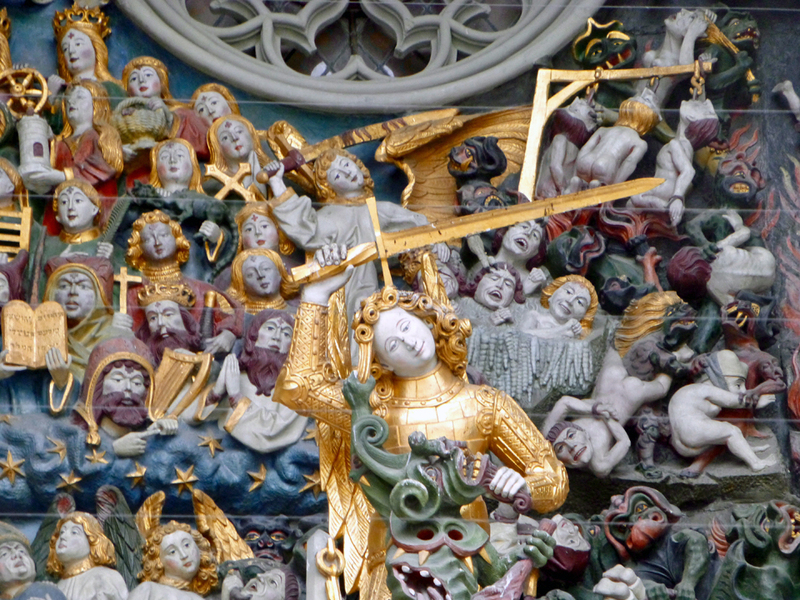 Highlights include the Burgundy Tapestries, the Königsfelder Diptych and the Graechwil Hydria. 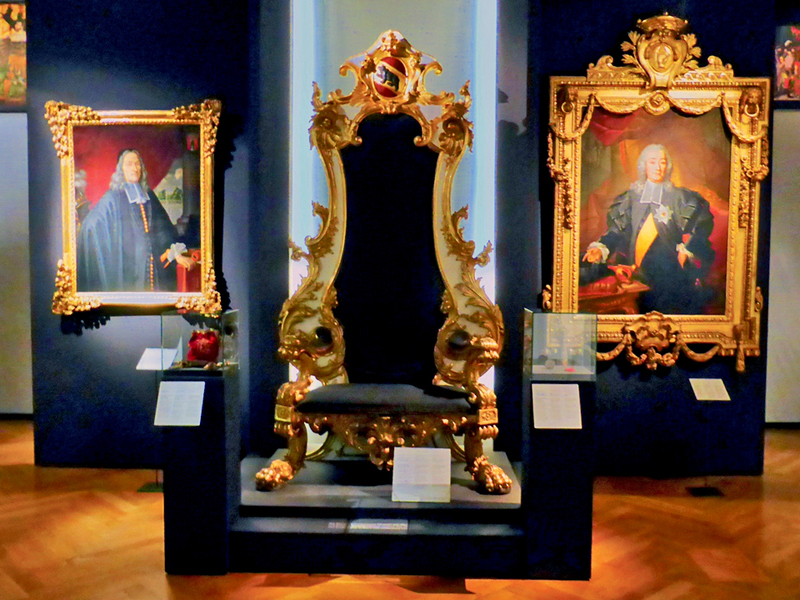 There are two impressive Bernese mayoral thrones as well as finery from the glorious Ancien Régime and a silver treasury. 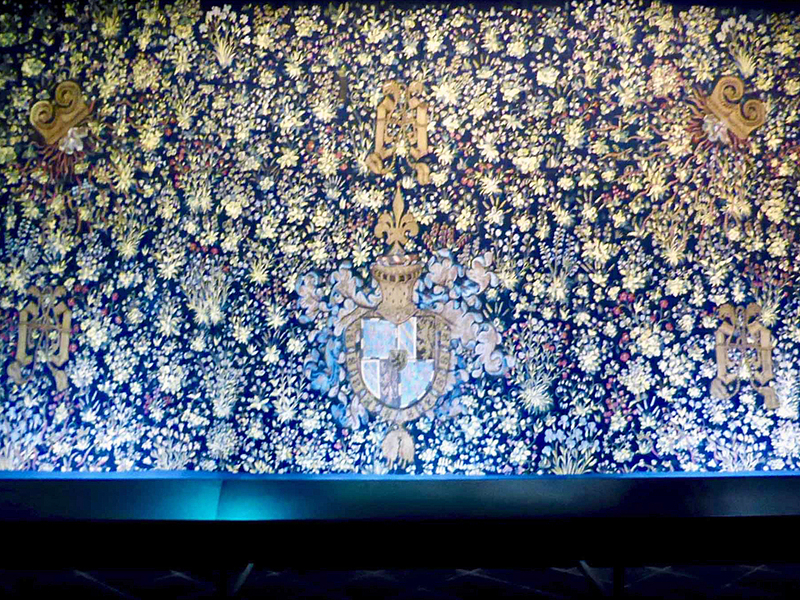 The heraldic Mille-fleur Tapestry, the only remaining section of the eight ordered in 1466 by Duke Philip the Good, was confiscated by the Swiss Confederates, members of an alliance of cantons against the Habsburg dynasty. 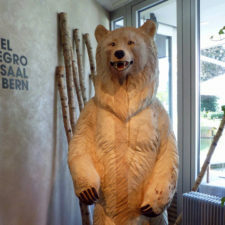 We had lunch at the museum’s café to have more time at the integrated Einstein Museum. 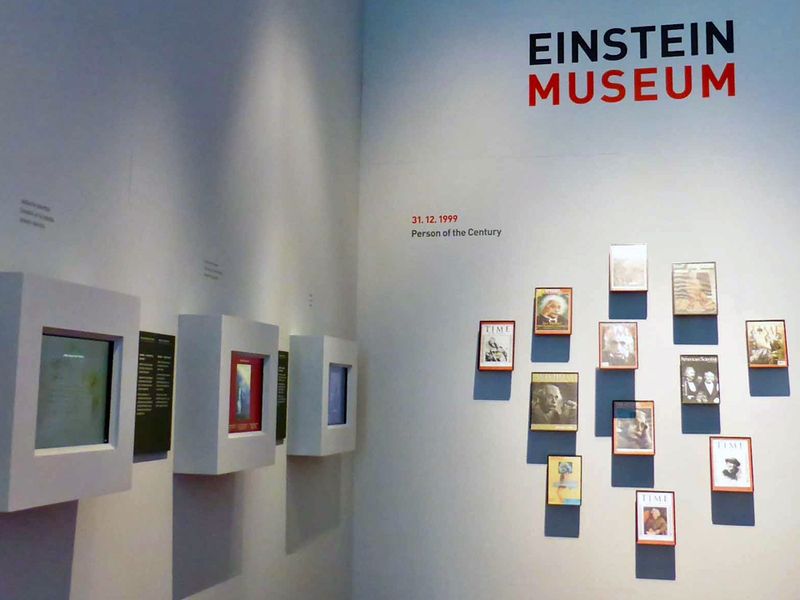 The Einstein Museum depicts the life and professional accomplishments of the physicist and puts it in the context of world history. 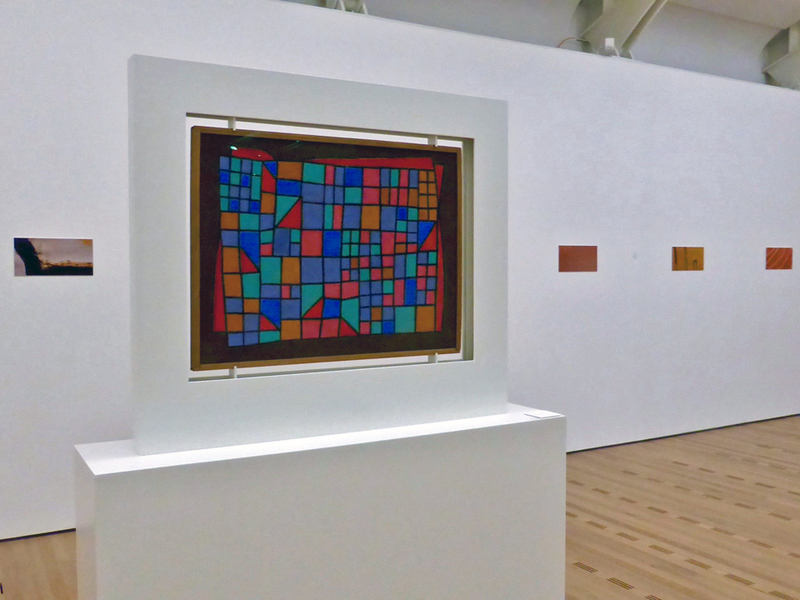 Displays included a notebook with the mechanical analytics portion of his work written by his wife. There are also stories of his liasons after gaining celebrity status, mention of his legacy to the Hebrew University of Jerusalem, and surprising reasons for his being excused from military service. For dinner we rode the tram to Rosengarten. 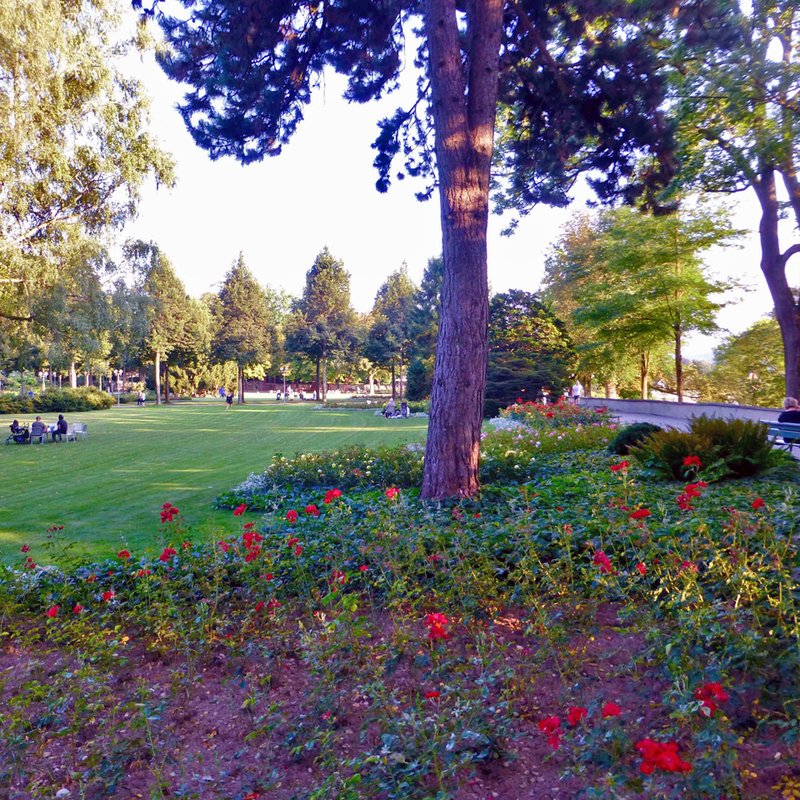 It is a local favorite where readers find quiet nooks in the gardens, children frolic in the playground, and the scent of roses and sounds of church bells fill the air. 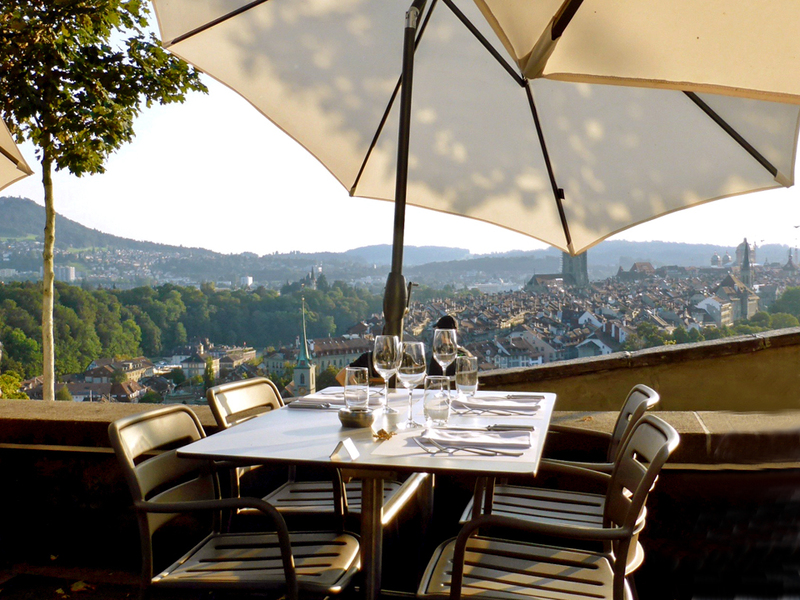 Many bring a picnic, but we had reservations for a table with a view at the Rosengarten Restaurant and spent our last night in Bern enjoying the romance of sunset over the Old Town. 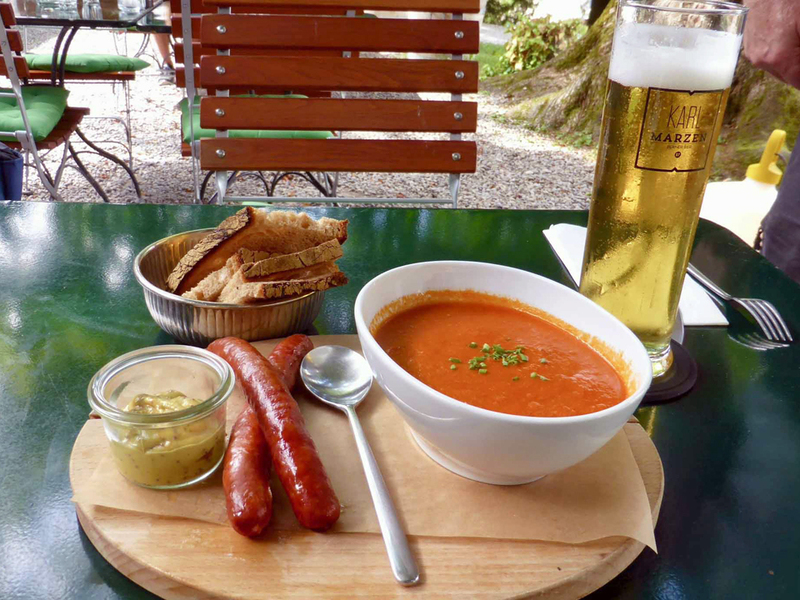 Want to know more about visiting Switzerland?